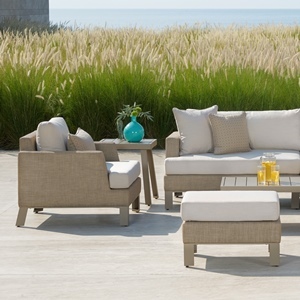 For outdoor furniture softer than a traditional rattan set, the Portofino Sling collection creates a serene addition to your outdoor space to bring you peace and serenity during your busy life. 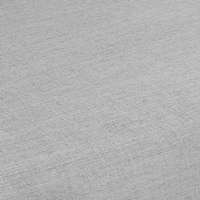 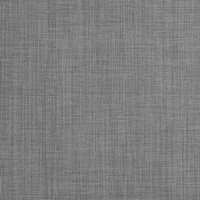 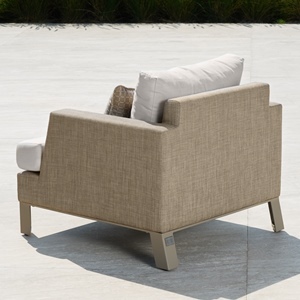 Sunbrella® fabric is stretch taut between the sides of the frame to create seating surfaces that molds to your individual body shape, and provides the same luxury and durability that Sunbrella® acrylic fabrics are known for. 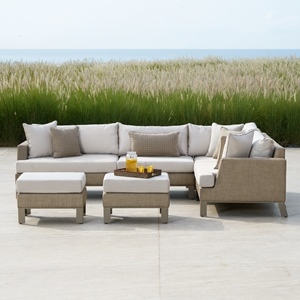 A perfect addition to your outdoor living area, the sofa is as comfortable as it is beautiful.